A follower, a learner or a student of a teacher. 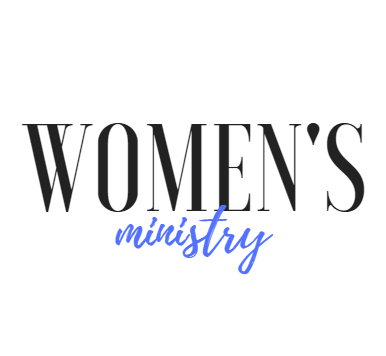 A disciple of Christ is someone who has a genuine relationship with Him as personal Lord and Savior (John 1:12; 1 John 5:11-12) and has committed to live his life to follow Him and in obedience to Him. 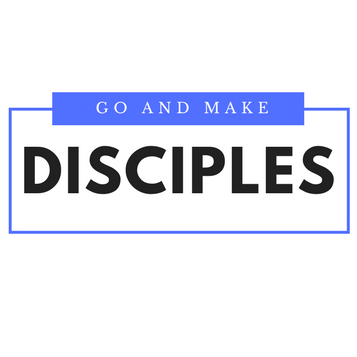 Moreover, a disciple of Christ is someone who has heeded Christ's command to also make disciples in His name- Matthew 4:19 (And he said to them, “Follow me, and I will make you fishers of men.”) and Matthew 28:19-20 ( "Go therefore and make disciples of all nations, baptizing them in the name of the Father and of the Son and of the Holy Spirit, teaching them to observe all that I have commanded you. And behold, I am with you always, to the end of the age. ").